On episode 342, we listen to the strong gusts of wind during a storm. Enjoy! Welcome to this special bonus episode of Sleep and Relax ASMR! Today's episode features a classic featured on the show over three years ago: a 20+ minute recording from Bondi Beach in Australia. On this edition of Let's Eat, I enjoy some chips and dip for over 20 minutes. Enjoy! 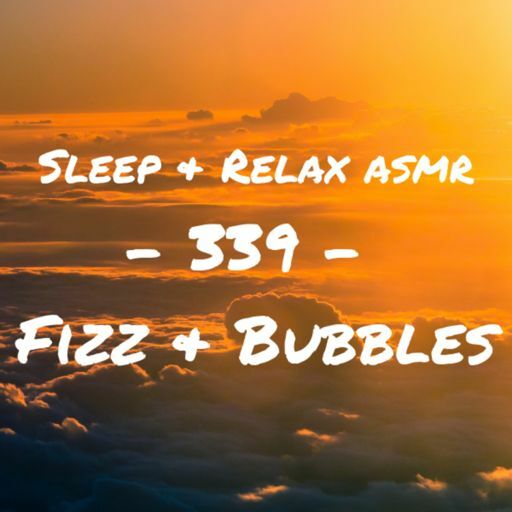 On this episode of Sleep & Relax ASMR, we record some fizz and bubbles playing alongside in harmony in a binaural ASMR episode. Enjoy! Visit www.HelixSleep.com/RELAX for up to $125 off your mattress order. 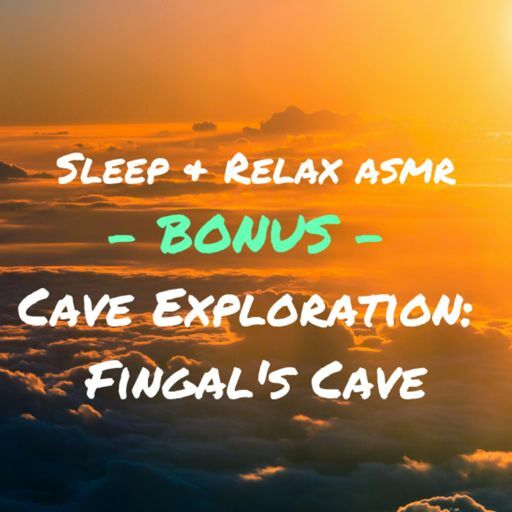 On this bonus episode of Sleep and Relax ASMR, we sit and listen to amazing sounds of Fingal's cave. The episode features footsteps, heavy wind, and water dripping onto the cave's rocks. Enjoy! On episode 337 of the show, I guide you through a brief, gentle meditation to help you achieve deep sleep. Enjoy! 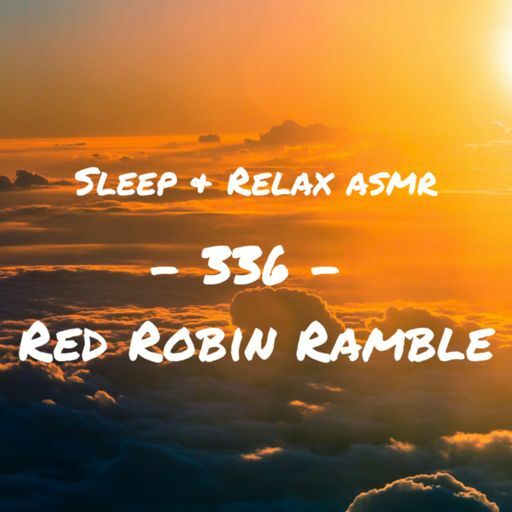 On this episode of Sleep and Relax ASMR, I review, ramble, and select what I would eat at Red Robin. Enjoy! 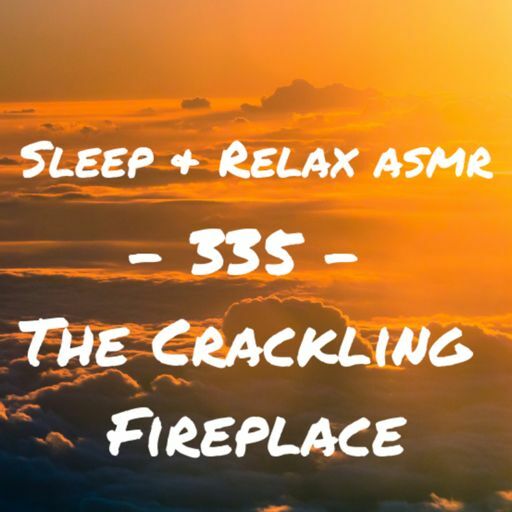 On episode 335 of Sleep and Relax ASMR, we sit by a cozy fireplace and listen to it crackle in all its glory for nearly 30 minutes. Enjoy! On this episode of Sleep & Relax ASMR, we sit at a local bar / pub in Rio de Janeiro, Brazil. Enjoy! On this episode of Sleep and Relax ASMR, I ramble about a story I read about a lady falling asleep on Toronto's GO Train, food, pets, and more. Enjoy! 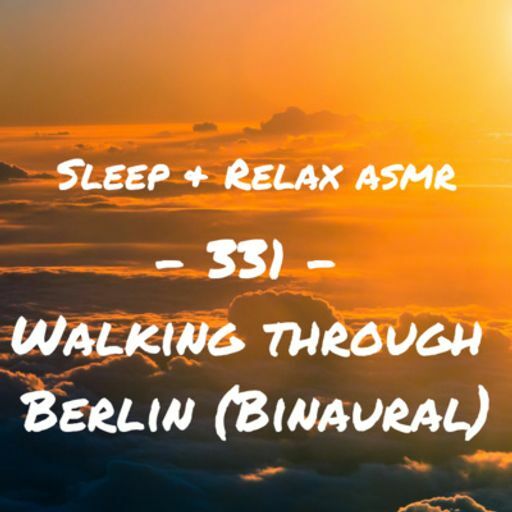 On episode 331 of Sleep and Realx ASMR, we walk around Berlin on a rainy day. Enjoy! On episode 330 of Sleep and Relax ASMR, we relax on a beautiful, calm afternoon floating on a boat. Enjoy! On this BONUS episode of Sleep and Relax ASMR, we stamp office documents for 30 minutes. This is a binaural recording. Enjoy! 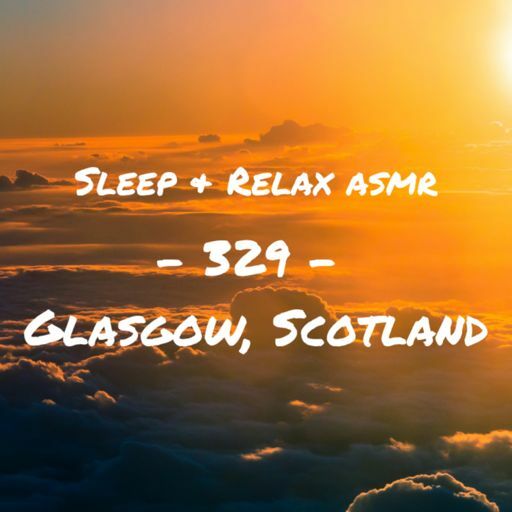 On episode 329 of Sleep and Relax ASMR, I read the Wiki page for Glasgow, Scotland. Enjoy! 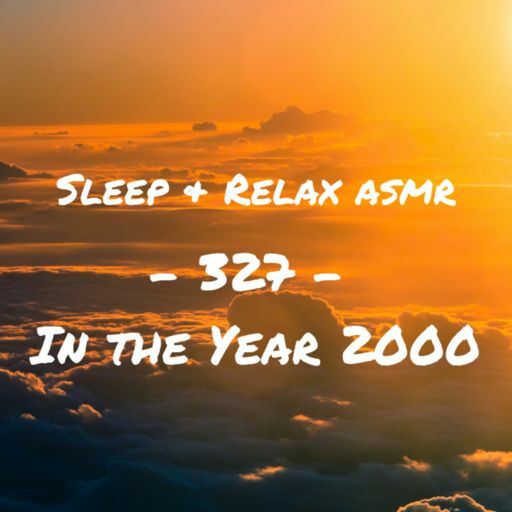 On this episode of Sleep and Relax ASMR, we learn about the year of 2000, including notable events and births. Enjoy! 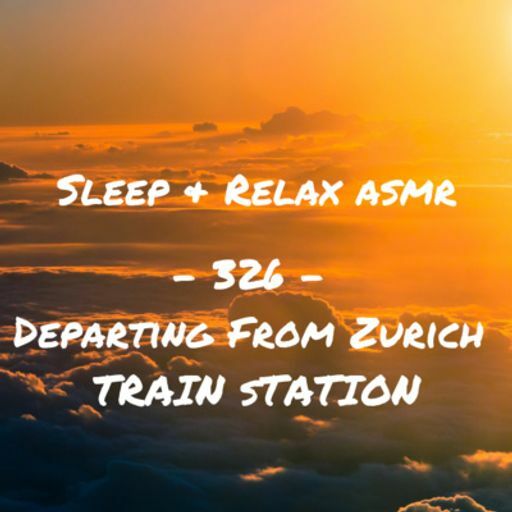 On episode 326 of Sleep and Relax ASMR, we listen to a 30+ minute recording on a train departing from Zürich Hauptbahnhof, Switzerland. Enjoy! On this episode of Sleep and Relax ASMR, we continue the popular Double Rainbow series by exploring colors beginning with letters R, S, and T. Enjoy! On episode 324 of Sleep & Relax ASMR, we pop bubble wrap for 20+ minutes. Enjoy! 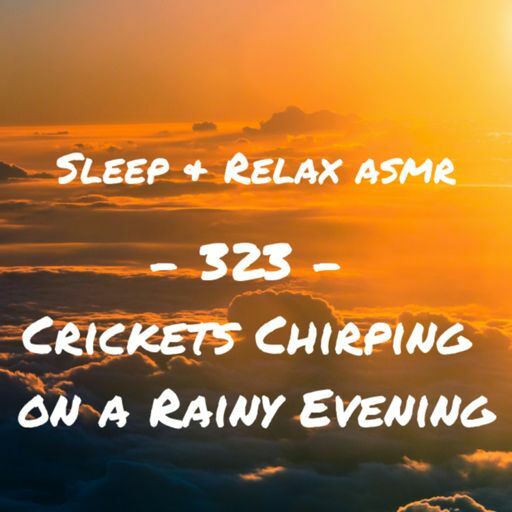 On episode 323 we listen to the sounds of crickets chirping on a very wet evening. Enjoy! 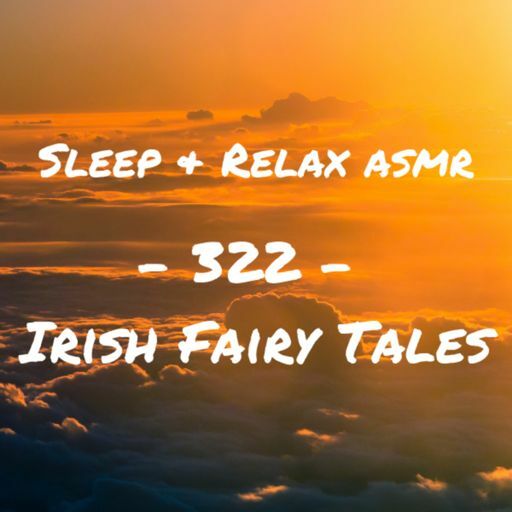 On episode 322 of Sleep and Relax ASMR, I read some classic Irish Fairy Tales that were curated by James Stephens. Enjoy! On this episode of Sleep and Relax ASMR, I ramble about Netflix, my criteria for a show I watch before bed, and get scared about recording at night. Enjoy! 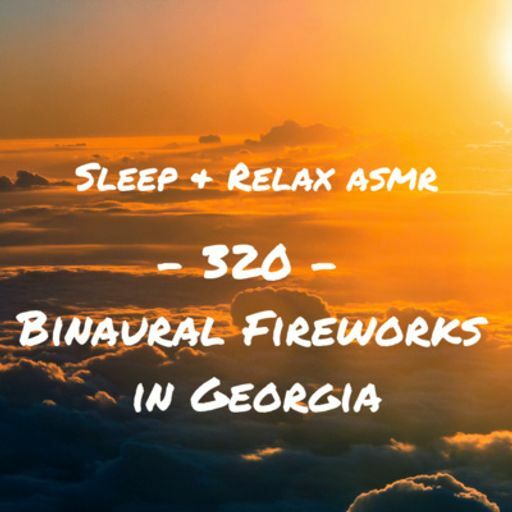 On episode 320 of Sleep and Relax ASMR, we listen to a binaural recording of fireworks in the great state of Georgia. Enjoy! 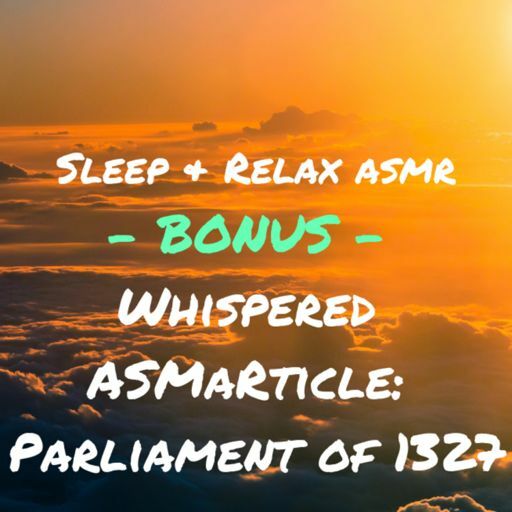 On this bonus episode of Sleep and Relax ASMR, I whisper the Wiki page for the Parliament of 1327. This bonus episode was featured on Sleep and Relax ASMR and Friends. 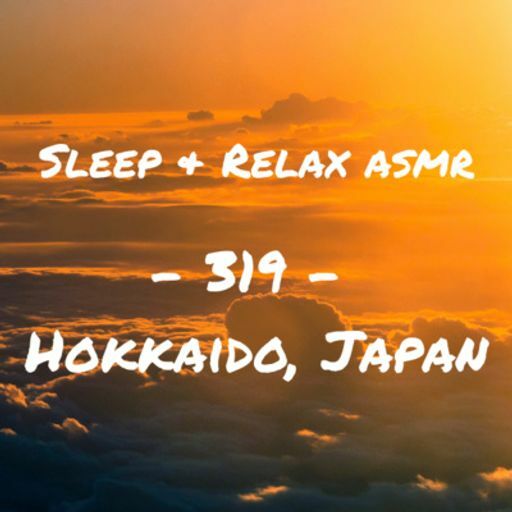 On episode 319 of Sleep and Relax ASMR, I read the Wiki page for Hokkaido, Japan. This is another episode in our continous series ASMaRticles. Enjoy! On this episode of Sleep & Relax ASMR, I eat a bag of (slightly burned) popcorn for about 30 minutes. Enjoy! 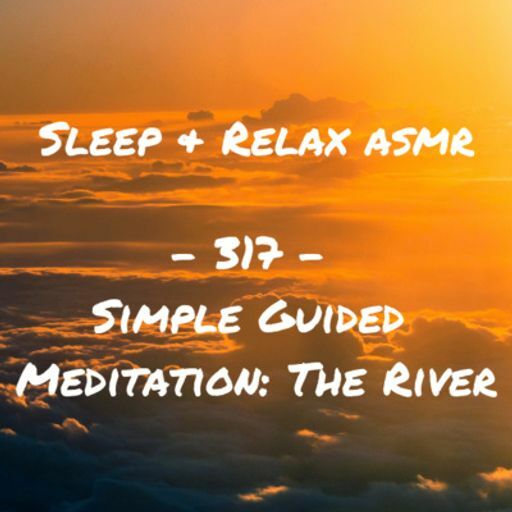 On episode 317 of Sleep and Relax ASMR, I gently guide you through a brief meditation I've called "The River." Enjoy! Visit www.Bedphones.com and use promo code ASMR for 15% off your Bedphones. 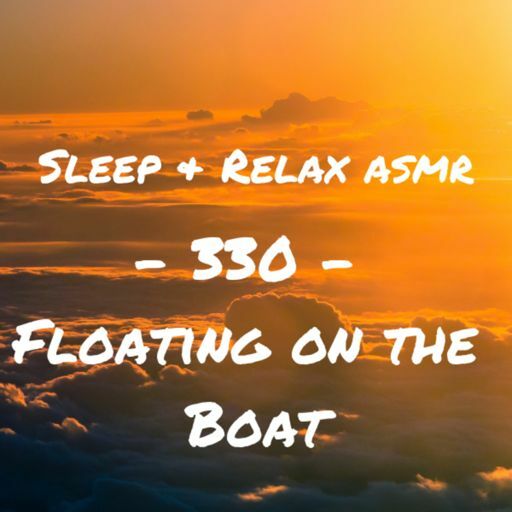 On episode 316 of Sleep and Relax ASMR, we float on a raft on a peaceful morning off the coast of California. Enjoy! 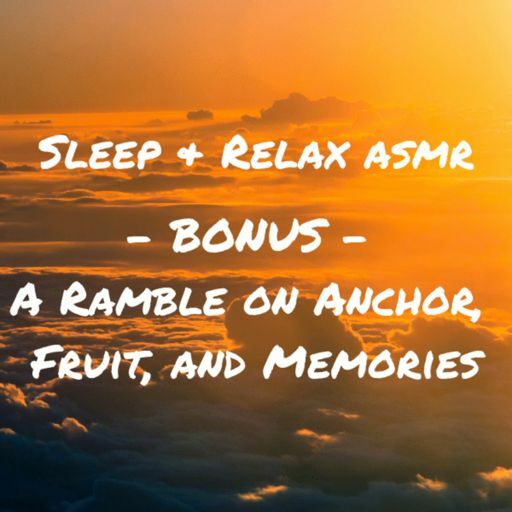 On episode 315 of Sleep and Relax ASMR, I record a freestyle ramble which includes topics such as Anchor, fruit, and memories. The episode is nearly 30 minutes long. Enjoy! This is a special bonus episode. On episode 293 of Sleep and Relax ASMR, we celebrate winter by taking a stroll in deeply piled, hard snow around the city. Enjoy! On episode 291 of Sleep and Relax ASMR, we listen to the sounds of a quiet creek and its surrounding nature. Enjoy! On this episode of Sleep & Relax ASMR, I eat CheezIts. Enjoy! 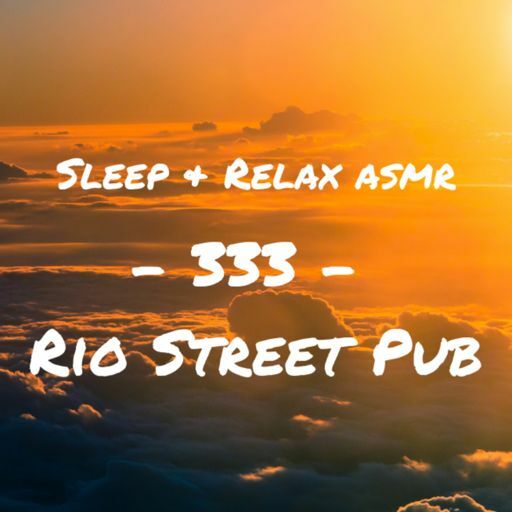 On episode 287 of Sleep and Relax ASMR, we visit a pub in Russia and listen to patrons talking, laughing, and some music. Enjoy! On this episode of Sleep & Relax ASMR, we read Chapters 1-3 of "The Canterville Ghost," by Oscar Wilde. Enjoy! On this episode of Sleep and Relax ASMR, we listen to the peaceful grazing pastures of a Czech farm. Enjoy! On episode 284 of Sleep & Relax ASMR, we continue the popular "Double Rainbow," series by discussing colors that begin with the letter L. Enjoy! On this episode of Sleep & Relax ASMR, I ramble about my AC not working, my motivation for and continuing this podcast, and more. Enjoy! On episode 282 of Sleep and Relax ASMR, we listen to a binaural recording of a biker's journey through Toronto, Canada. Enjoy! On episode 281 of Sleep and Relax ASMR, we whisper inaudible phrases while on a boat at sea. Enjoy! On episode 280 of Sleep and Relax ASMR, we listen to the sounds of a calm Liverpool Street Station. Enjoy! On episode 278, we read a couple of Japanese fairy tales, including "My Lord Bag of Rice." The fairy tales / short stories are from Feed Books. Enjoy! On episode 277 of Sleep and Relax ASMR, we visit the barbershop for a relaxing haircut. Enjoy! On episode 276 of Sleep & Relax ASMR, we continue the popular Double Rainbow series. Enjoy! On episode 275 of Sleep and Relax ASMR, we learn about beautiful Fiji in another rendition of ASM aRticles. Enjoy! 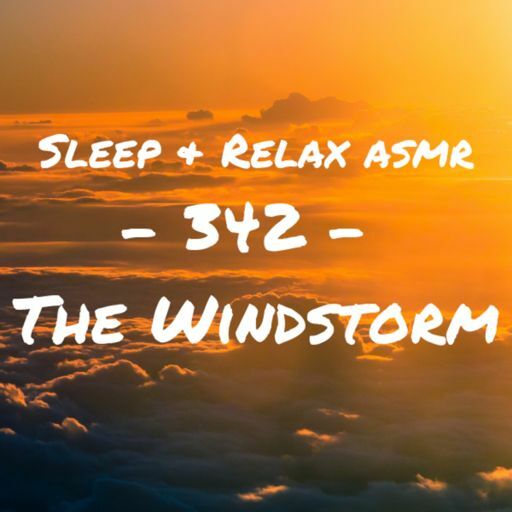 On episode 274 of Sleep and Relax ASMR, we listen to a relaxing thunderstorm. This is a binaural recording. Enjoy! On episode 272 of Sleep and Relax ASMR, we listen to the soothing sounds of the waves crashing against the Santa Monica pier. Enjoy! On episode 271 of Sleep and Relax ASMR, I gently whisper a guided visualization through a calm, quiet forest. Enjoy! On episode 270 of Sleep and Relax ASMR, we listen to the tapping and brushing sounds of cleaning out tubes and an old typewriter. Enjoy! On episode 269 of Sleep and Relax ASMR, I ramble about holidays and other non-related topics. Enjoy! On episode 266 of Sleep & Relax ASMR, we learn and examine useless fashion facts. Enjoy! On episode 265 of Sleep and Relax ASMR, we listen to the sounds of downtown Ubud, Indonesia. Enjoy! Visit www.SimpleContacts.com/ASMR for $20 off your first Simple Contacts order. On this episode of Sleep and Relax ASMR, we listen to the sounds of the Amsterdamse Bos Forest at Dawn. The recordings include sounds of birds, owls, wind, and more. Enjoy! On episode 262 of Sleep and Relax ASMR, we finish reading Richard Connell's, "The Most Dangerous Game." Enjoy! On episode 261 of Sleep and Relax ASMR, we listen to the soothing sounds of an oak tree's branches move with the wind. Enjoy! On episode 260 of Sleep and Relax ASMR, we read "The Most Dangerous Game," by Richard Connell. Enjoy! On episode 259 we listen to multiple kittens purring as they fall asleep. Enjoy! On episode 257 of Sleep and Relax ASMR, I gently whisper words beginning with the letter H. Enjoy! On episode 256 of Sleep and Relax ASMR, we read about the Coral Castle in Florida. Enjoy! Welcome to episode 255 of Sleep and Relax ASMR! This episode includes sounds of a rainy evening near train tracks. Enjoy! 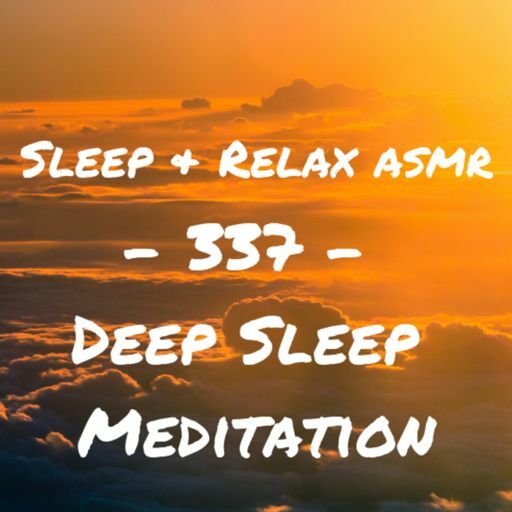 On episode 254 of Sleep and Relax ASMR, we find our cozy nook during this guided visualization. Enjoy! Welcome to epiode 252 of Sleep and Relax ASMR! Today we ramble about 4th of July, Canada Day, and Japanese Buffets. Enjoy! On episode 251 of Sleep and Relax ASMR, we listen to the soothing sounds of the surf lapping on the coast of Spain. Enjoy! On this episode of Sleep and Relax ASMR, we continue the popular Double Rainbow series and read colors G-H. Enjoy! On episode 249 of Sleep and Relax ASMR, we listen to a binaural recording of thick paper from an old book being flipped at different speeds. Enjoy! Welcome to episode 247 of Sleep and Relax ASMR! This episode features a relaxing binaural recording of wind chimes humming on a summer day. On episode 246 of Sleep and Relax ASMR, I quietly read the Wikipedia page for the Coen Brothers. I hope you enjoy this rendition of ASM aRticles! On episode 245 of Sleep and Relax ASMR, we listen to the peaceful and soothing sounds of a quiet suburb in the winter. Enjoy! On episode 244 of Sleep and Relax ASMR, we listen to a soothing, gentle breeze near Pink Lake. Enjoy! 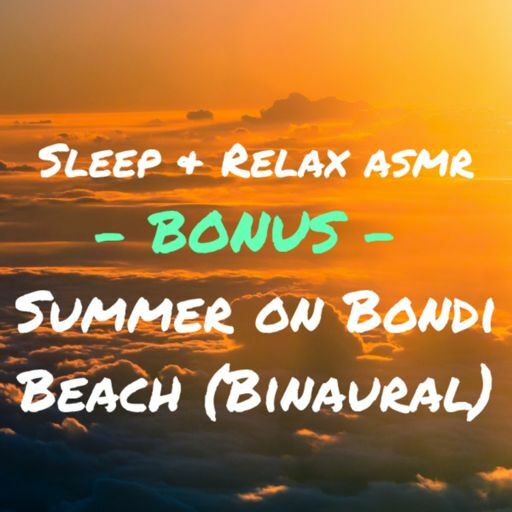 On episode 241 of Sleep and Relax ASMR, I gently whisper a guided meditation by the beach. Enjoy! Visit www.TakeCareOf.com and use promo code ASMR at checkout for 25% off your first month of personalized care/of vitamins. On episode 240, we listen to the soothing sounds of rain splashing against the hood, windshield, and roof of a car. Enjoy! On episode 239 of Sleep and Relax ASMR, I gently whisper words beginning with the letter G. Enjoy! Welcome to episode 237 of Sleep and Relax ASMR. This episode we relax by the waves at Playa del Coco in Guanacaste, Costa Rica. Enjoy! On episode 236 of Sleep and Relax ASMR, I gently whisper useless and random May facts. Enjoy! 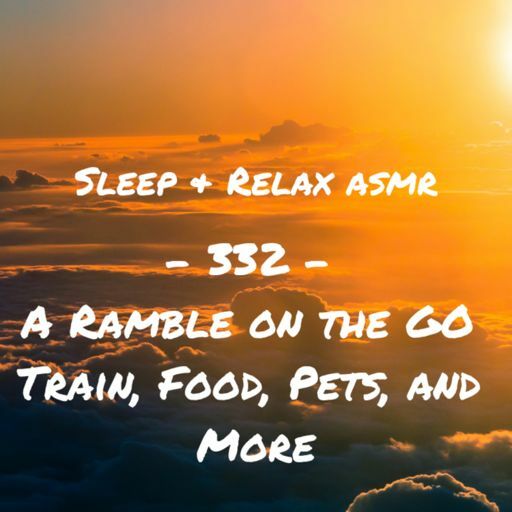 On episode 234 of Sleep and Relax ASMR, I whisper about R.E.M, skiing, and other unrelated topics in another rendition of ASMRambles. On epsiode 232, we listen to the serene and calming sounds of a train ride. This is a binaural recording. Enjoy! 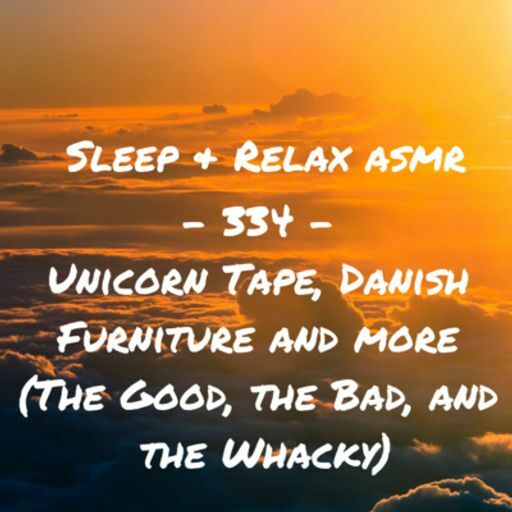 Welcome to episode 231 of Sleep and Relax ASMR! This episode we travel along an old ship at sea and listen to its ambient sounds. Enjoy! 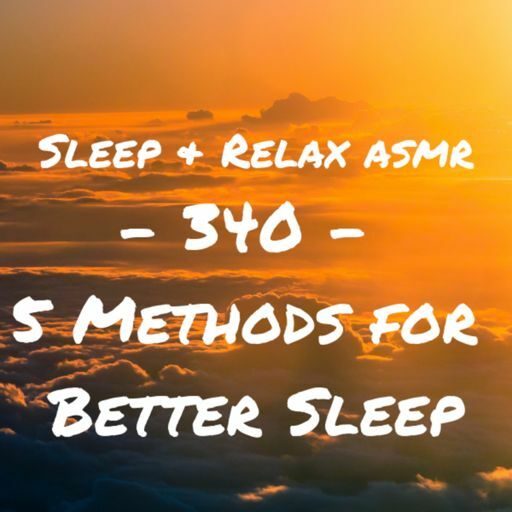 Welcome to episode 230 of Sleep and Relax ASMR! This episode features gentle wind and binaural inaudible whispers. Enjoy! Welcome to episode 229 of Sleep and Relax ASMR! This episode I ramble about cubicles, a bad film I saw over the weekend, and my dream job as a kid. Enjoy! Welcome to episode 226 of Sleep and Relax ASMR. This episode we listen to the calming sounds of a campfire on a windy evening by a river. Enjoy! Welcome to episode 224 of Sleep and Relax ASMR! This episode we explore the sounds of a crowded pub on a Monday. Enjoy! 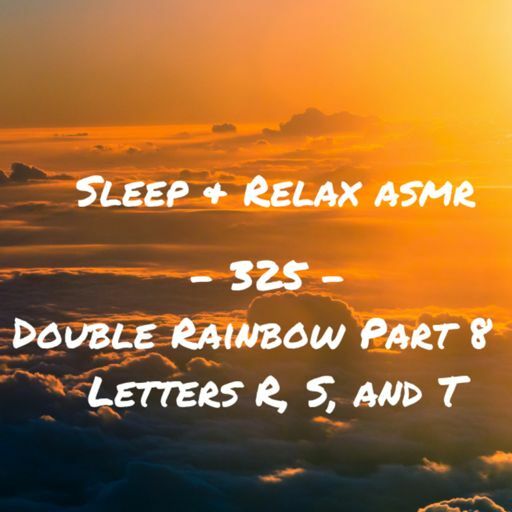 On episode 222 of Sleep and Relax ASMR, we continue the popular Double Rainbow Series, as we work through colors starting in E and F. Enjoy! Welcome to episode 220 of Sleep and Relax ASMR! This episode we listen to a very busy city during peak traffic hours. Enjoy! On episode 219 of Sleep and Relax ASMR, we read the Wikipedia page of Billy Idol in another rendition of ASM aRticles. Enjoy! Welcome to episode 215 of Sleep and Relax ASMR! This episode we visit a rainforest in Costa Rica and listen to all its wonder. Enjoy! On this episode of Sleep and Relax ASMR, we learn about events, births and deaths that occurred on March 19th throughout history. Enjoy! Welcome to episode 212 of Sleep and Relax ASMR! This episode we listen to a heavy rainstorm in Thailand. Enjoy! Welcome to episode 211 of Sleep and Relax ASMR! This episode I gently whisper words that begin with the letter F. Enjoy! 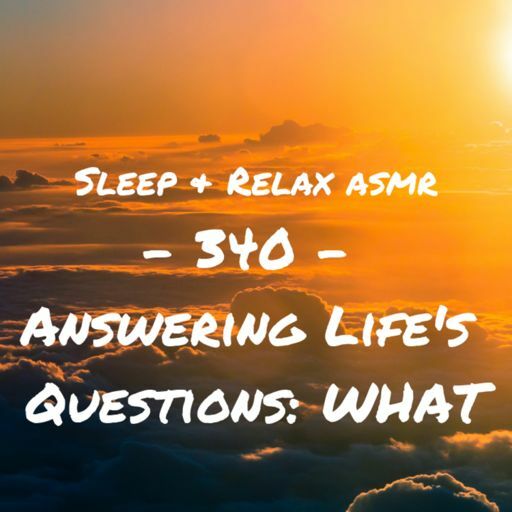 Welcome to episode 210 of Sleep and Relax ASMR! This episode we listen to a binaural recording of a small park at dawn. Enjoy! Welcome to episode 209 of Sleep and Relax ASMR! This episode we listen to the sounds of waves splashing against the deck. Enjoy! Welcome to episode 207 of Sleep and Relax ASMR! This episode features 25+ minutes of soothing sounds of crinkling paper. Welcome to episode 205 of Sleep and Relax ASMR! This episode we listen to hte sounds of the Canadian Prairies. Enjoy! Visit www.GravityBlankets.com and use code PODCASTPROMO at checkout for 15% off your Gravity Blanket! Welcome to episode 204! This episode we hear the sounds of the Tanami Desert at night. Enjoy! On episode 202 of Sleep and Relax ASMR, I ramble about tea flavors, thermostats, and more. Sit back, relax, and enjoy my mindless ramble! Welcome to episode 201 of Sleep and Relax ASMR! This episode we listen to the sounds of a thunderstorm in New Mexico. Enjoy! Welcome to episode 200! This episode we listen to some of my favorite sounds for relxation. This includes the sound of the ocean, crinkling paper, windchimes, and more. 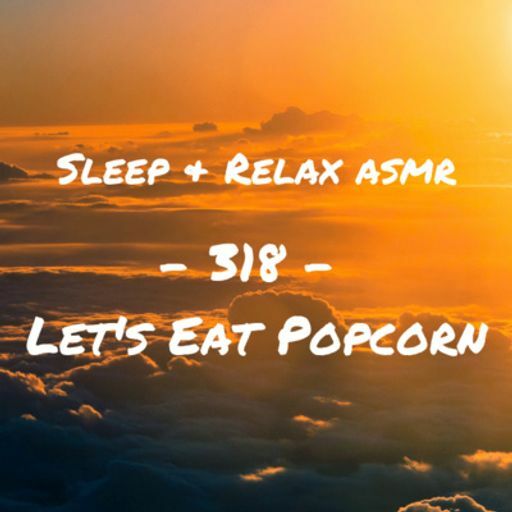 Welcome to episode 199 of Sleep and Relax ASMR! This episode I gently whisper words that begin with the letter E. Enjoy! Visit www.Bombas.com/ASMR and use promo code ASMR for 20% off your first order. Thanks Bombas! Welcome to episode 197 of Sleep and Relax ASMR! This episode we listen to the soothing sounds of the waves of Tigertail Beach on a calm morning. Enjoy! Welcome to episode 196 of Sleep and Relax ASMR! This episode we read the (abbreviated) version of Apple's Wikipedia page, including the stories of Steve Jobs, Steve Wozniak, and more. Enjoy! Welcome to episode 195 of Sleep and Relax ASMR! This episode we take a stroll on a relaxing carriage ride by the country. Enjoy! 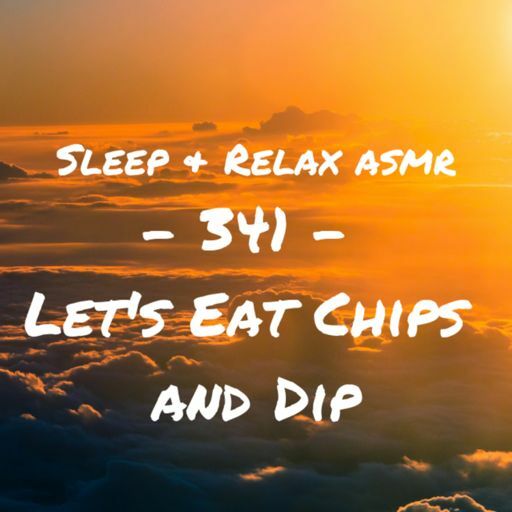 Welcome to episode 194 of Sleep and Relax ASMR! This episode I eat peanut M&M's and pretzel BarkThins in this rendition of "Let's Eat!" Enjoy! Welcome to episode 192 of Sleep and Relax ASMR. This episode we listen to a calm, rainy afternoon in Dallas, Texas. Welcome to episode 191 of Sleep and Relax ASMR! This episode we listen to a railroad crossing on a very rainy day. Enjoy! Welcome to episode 190! This episode we briefly rewind to 2017 and read some useless facts. Enjoy! Welcome to episode 189 of Sleep and Relax ASMR! Today's episode features sounds of a quiet Starbucks. Enjoy! Welcome to episode 198 of Sleep and Relax ASMR! This episode I gently speak about my New Years Resolution and just ramble a bit on the subject. Enjoy! Welcome to episode 186 of Sleep and Relax ASMR! This episode we'll be whispering the Wikipedia page for Nikola Tesla. 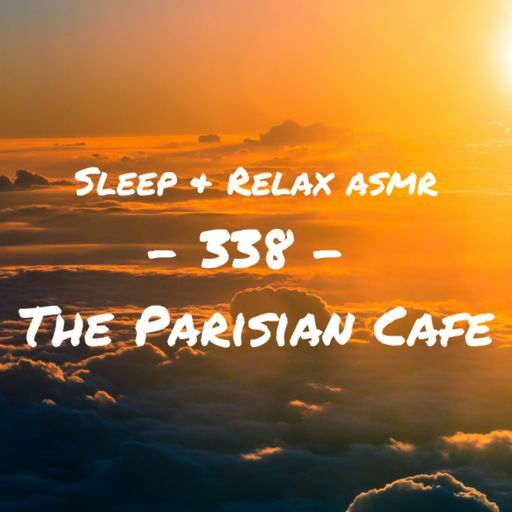 Welcome to episode 185 of Sleep and Relax ASMR! This episode includes recording of a family holiday supper by a fireplace. Happy holidays! Welcome to episode 182 of Sleep and Relax ASMR! Today's episode: just the soothing sounds of howling winds! Enjoy!